Korea is often referred to as The Land of the Morning Calm because of ancient translations of the word. 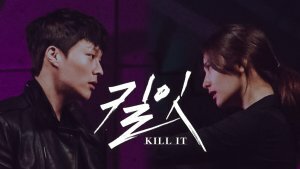 I linked Kim Tae Woo's version of the song to the name. WARNING: the following topic might be sensitive to some! 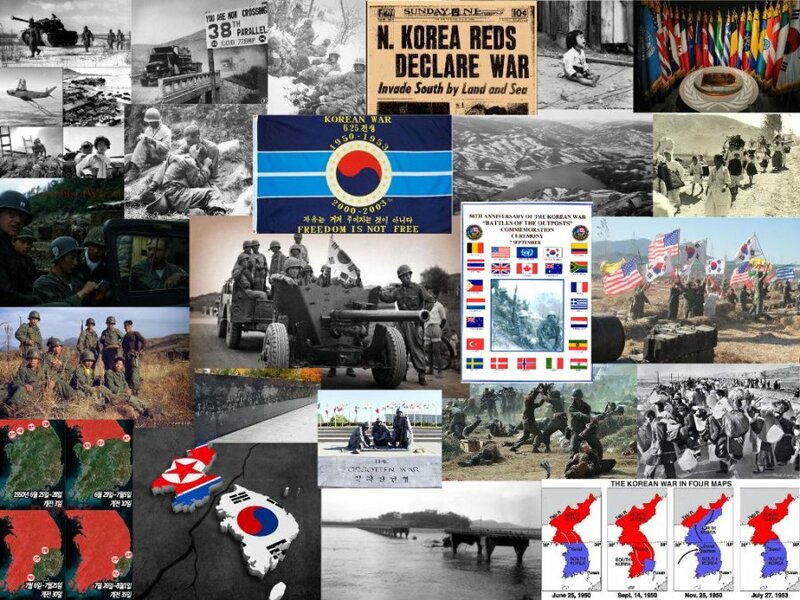 Korea was under Japanese occupation from 1910-1945 when it was freed at the end of World War 2 with the help of the United States and the Soviet Union. Korea was divided into 2 sectors North and South by the 38th Parallel - in which the Soviet Union took control of the North by handing down its government policies and the US took the South and handed down its government policies. Because of this the nation was not united and was separated by different ideals and rules. Neither side considered the 38th parallel to be permanent but neither side would submit to the other either. Tension rose between the sides and this caused guerilla fights between them until the official outbreak of the Korean war that took place on June 25, 1950. The UN took it as an invasion and called for an immediate ceasefire. North Korea was backed by China and some of the Soviet Union while South Korea was being supported by allied forces of the 21 countries of the UN and the United States. In just a few months, South Korea was pushed all the way into Pusan and a possibility of being pushed into the sea. 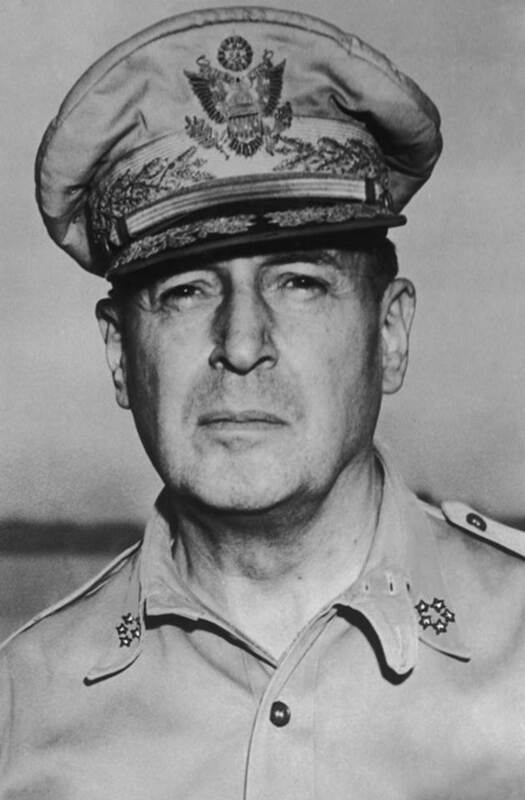 General MacArthur launched an attack at Inchon deep behind enemy lines on Sept.15, which would lead to the recapture of Seoul in just 2 weeks. This was named "Operation Chromite". This victory chased the NK all the way up to the Yalu river (the border between NK and China) but this made China think they would come into their land next so they crossed the Yalu river in October and entered the war. Just when the Koreans thought the war was about to end. The UN forces were once again pushed back continuously until Mid 1951 and Seoul changed hands 4xs. 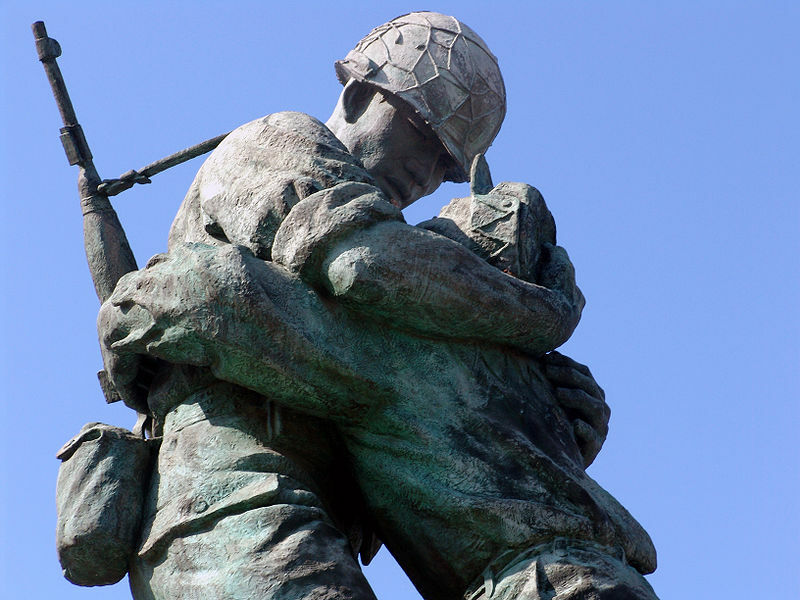 The fighting ended on July 27, 1953, when the armistice was signed. The agreement created the DMZ to separate North and South, included the release of prisoners. No peace treaty has ever been signed so technically they are still at war. The Republic of Korea (South Korea) was established on 15 August 1948. 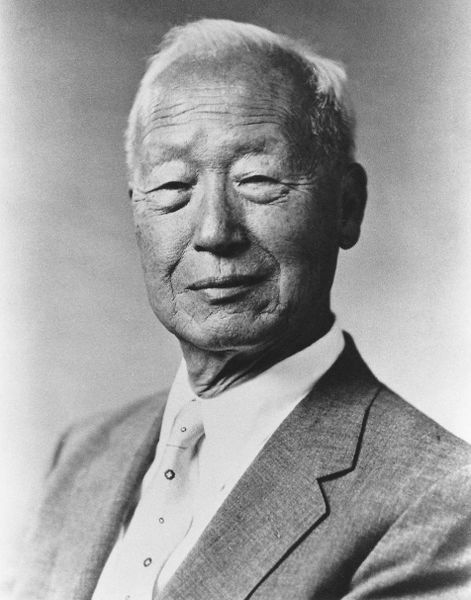 Syngman Rhee was elected president on July 20, 1948. 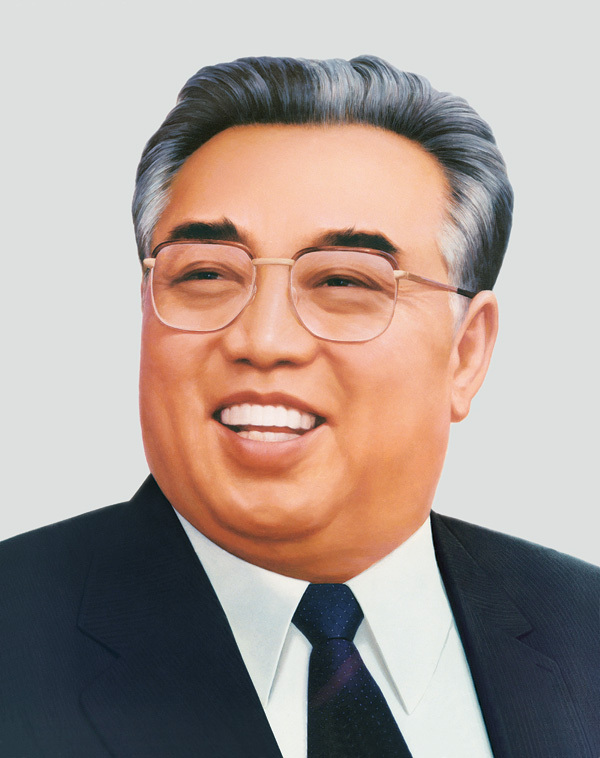 The Soviet Union established a communist government led by Kim Il-sung in North Korea. 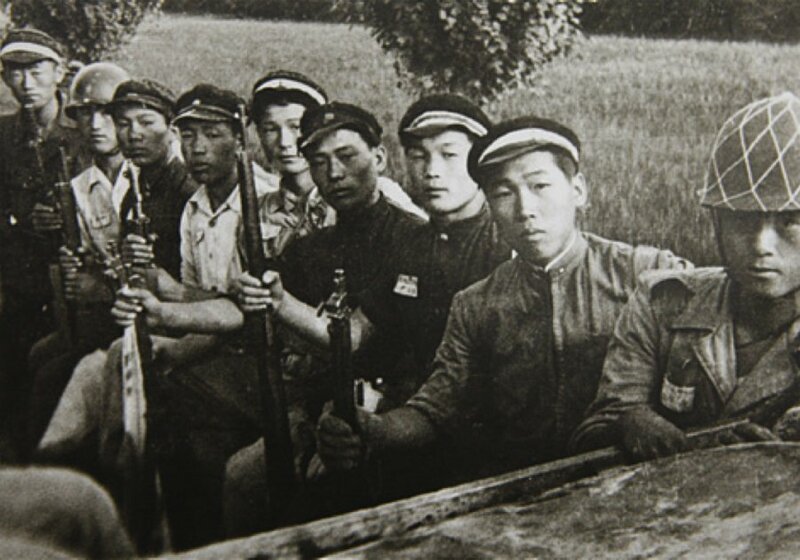 The South's Army was called "The Republic of Korea's army" (ROK) and the North's army was called "Korean Peoples Army" (KPA), while the Chinese communist army were called "People's Liberation Army" (PLA) and later some volunteers sent from China were called "People's Volunteer Army" (PVA). 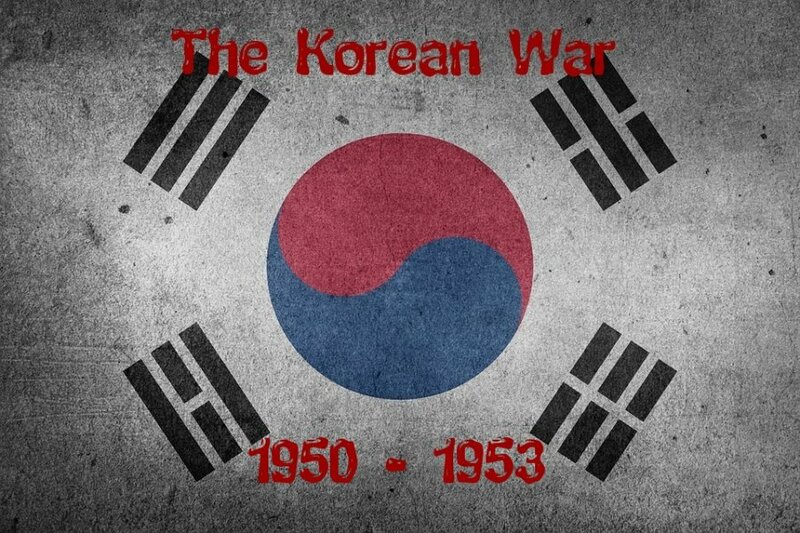 "The Korean war was the first war fought by the United States NOT segregated by race. Instead, they fought alongside each other no matter their race." Throughout 1949 and 1950 the Soviets continued arming North Korea. 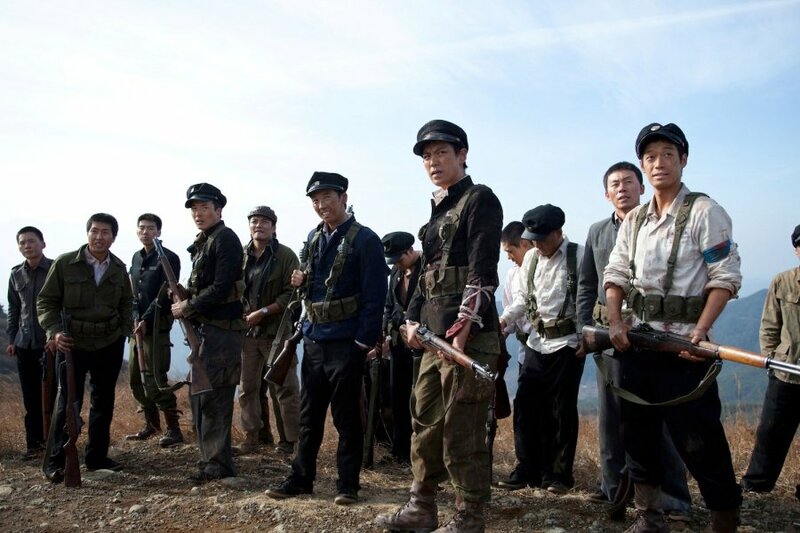 After the Communist victory in the Chinese Civil War, ethnic Korean units in the Chinese People's Liberation Army (PLA) were released to North Korea.The combat veterans from China, the tanks, artillery and aircraft supplied by the Soviets, and rigorous training increased North Korea's military superiority over the South, armed by the American military with mostly small arms and given no heavy weaponry such as tanks. When the war broke out the North Koreans had a combined arms force including tanks supported by heavy artillery. The South Koreans had no tanks, anti-tank weapons or heavy artillery, to stop such an attack. 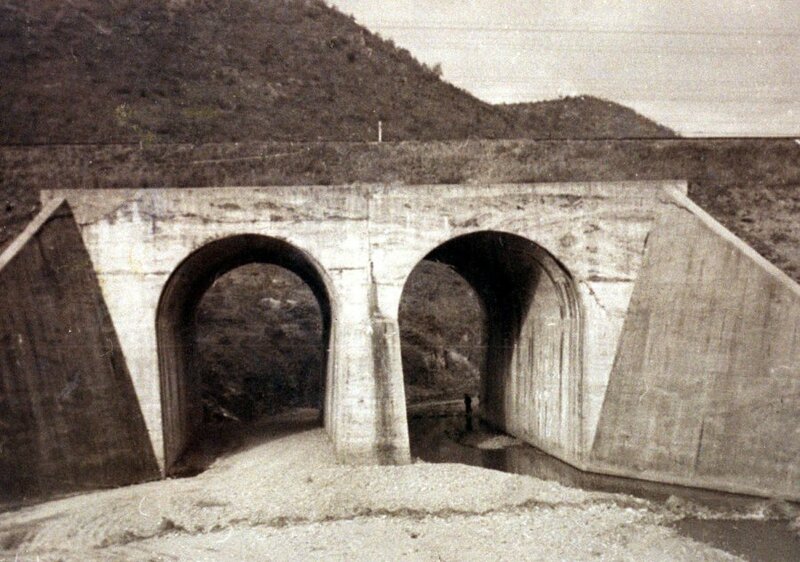 On June 28, 1950, the Hangang bridge was blown up in attempts to stop the NK army from coming across it - when the bridge was detonated 4,000 refugees were on it not given any warning about the bombing. Between 500-1,000 were killed (SK says 800 were killed in the blast). By mid-1950, North Korean forces numbered between 150,000 and 200,000 troops, organized into 10 infantry divisions, one tank division, and one air force division, with 210 fighter planes and 280 tanks. In contrast, the ROK Army defenders were unprepared and ill-equipped. 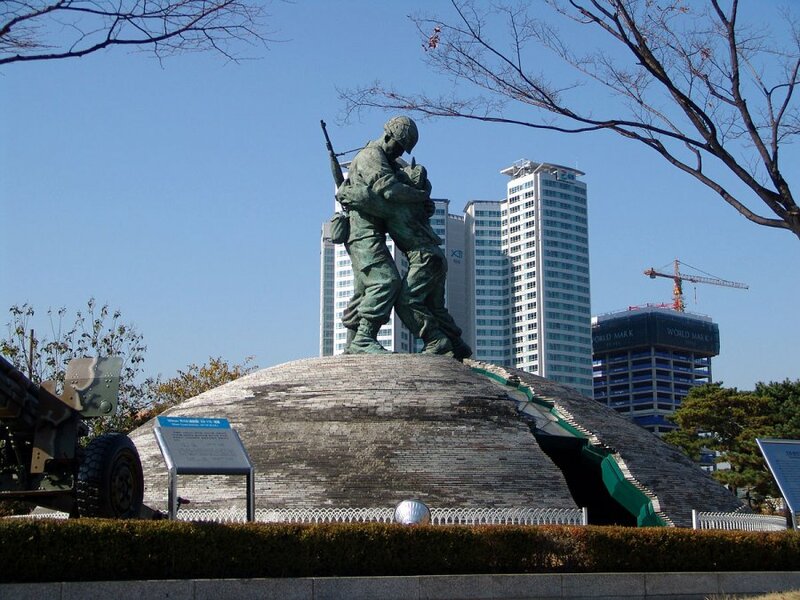 The ROK Army had 98,000 soldiers (65,000 combat, 33,000 support), no tanks, and a 22-piece air force. The US paralleled NK invasion to Adolf Hitler's aggression of the 1930's. 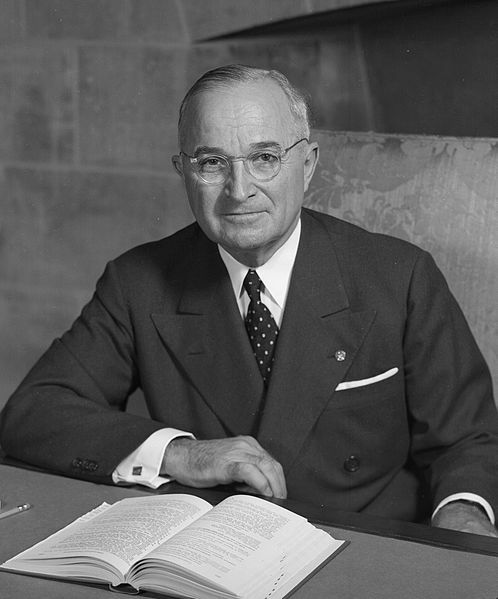 President Truman believed fighting the invasion was essential to the containment of communism globally. It's about the brotherhood that is formed during the war, the desperate struggles to survive, the torn love between people fighting on opposite sides, soldiers who were forced to fight and flee in order to survive, the dependence on each other to get through their most challenging assignments yet. The love and care that keep them together. Fighting not only enemies but cold, hunger and wilderness. We see the thoughts, care, and beliefs of both parties in this drama. Each side is fighting for what they believe is right. 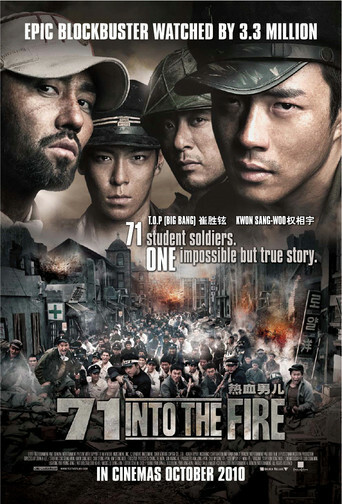 The fight in Pyongyang, the 38th Parallel, the Chinese horns, the prison camps, the rescues, the escapes, frostbite, the wounded, the ones separated from their squad, the deserters... this is a heart-wrenching drama about the friendship or comradeship that is formed during one of the life's harshest times - the war. This group of soldiers/comrades will touch your heart deeply and leave you in tears. It's best War drama of this time in my opinion. and I highly recommend it - but make sure you have a tissue box nearby. Quotes: "War is not just a game where you slaughter your enemies. It's a struggle to remain human despite carrying a gun in your hand." "Running away doesn't guarantee survival, and fighting will not mean sure death." This one shows you spans the first year of the Korean war, it's been dramatically fictionalized & characters are not based on real people. 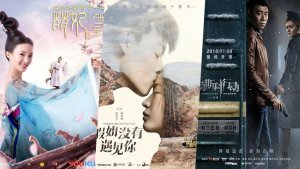 Its main focus besides the war is a story between two lovers who struggle to remain together despite war separating them. 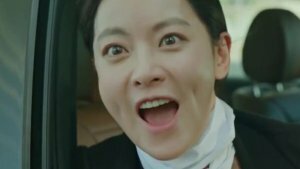 To be honest I'm not a fan of the romance aspect of this drama... A little bit of it I like and a lot of it I found too exaggerated... I didn't like the fact that our leading man practically worshiped her rather than simply loved her. I personally preferred the bromance that developed between our leading men. They start off not liking each other and slowly start to reconcile their differences and the 2nd lead starts to admire and respect our first lead. It's a precious friendship that you'll love. (shows the battle of Pyongyang, the battle over one hill (hill 66 I think), the Hangang bridge bombing, crossing Road No.1, the 38th Parallel, Nakdong River, The cold Siberian winter of North Korea, the Chinese trumpets to disillusion the men (mental warfare), the guerilla wars before the actual war and more loosely based on facts heavily based on fiction). "I stabbed, shot, & killed with this hand, so I could live, so I wouldn't die." "A battlefield is a place where people die, even without any reason." "This thing called comradeship, the closeness garnered from fighting in battles, I don't like it. Intimacy built while we kill." "I'm a soldier. If we can save even 10, no, even 1 more person, I'm prepared to jump out of my grave & fight." "Even as I think of how thankful I am to have survived, sometimes, I'm overwhelmed with feeling guilty, wondering if it's really okay to laugh like this so easily. Wondering if our departed comrades would be saddened." "Happiness & sadness are all left to the people that remain. We can only do all we can to survive, even when we are feeling guilty. It's only now that we've been able to laugh. I'm sure no one in heaven is protesting." "I have someone I want to see, we all have someone we want to see. We fight so we can see them again." "That man is my commander, my comrade, my brother." A man is sent to Aerok Hill to find out if there is a mole... while there he meets an old friend and discovers things he didn't know happened. Fighting on the hill is a never ending battle and is constantly switching sides from North to South every day. 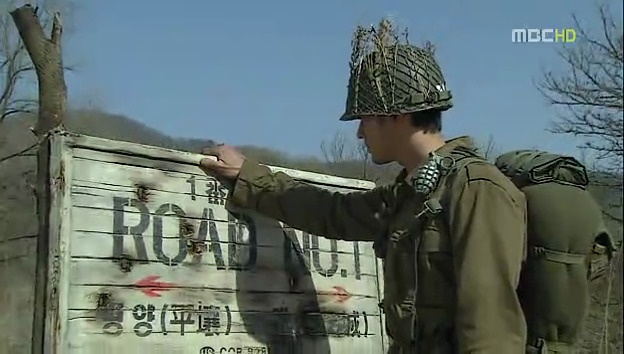 It's based on a fictional hill but could resemble some of the intense hill battles of the Korean war such as 'Old Baldy', or 'Pork Chop Hill' - in which battles were fought over. Seemingly insignificant hills but were worth it to them to fight for. "Our enemy wasn't the commies but the war itself. To win is to survive it." "Winning the war is to survive." The two thrown into battle and struggle with their convictions on different things. It's a fictional story of two brothers - but there could have been stories like this in the war, so even though the story itself is fictional it still took place during the war- so whenever I watch a "fictional" based story set during the war, I always imagine if it could have happened. One thing this story shows is something that took place during the war in October of 1950 - when the ROK police executed people who were "suspected" of being sympathetic to the North (and similar massacres happened until early 1951) which resulted in not only the guilty but even some innocents being killed. (source: Oct. massacre, Namyangju massacre). About the true story of 71 student soldiers who defended a school in P'ohang in order to delay enemy troops so their army could counter attack later. 48 of the 71 student soldiers died in the battle. "Mother, I killed a North Korean soldier today. I was told that North Koreans are monsters with horned heads, but those words from his mouth... he was looking for his mother. Mom, why do I have to be at war? These complicated and painful feelings... I think your heart would sink if you knew about them." A small tribute to the innocent victims of war - the civilians. Who b/c of rumors amongst American forces of NK soldiers being hidden amongst them, causes them to order the group annihilated. Out of this massacre, only 25 survive. Mostly children. First by air attacks on the railroad they walked on, and then they scrambled to run away from the bombings in their desperate attempt to survive under the bridge - all the while still being attacked. North Korean soldiers come to a South Korean village claiming they came to liberate the people, the villagers in order to survive do whatever they want them to do, whether it's feeding them, sheltering them or digging an "air raid" hole for them. There is much tension in this village, but soon friendship begins to build between them and the soldiers. There is also a love story involved, both holding different beliefs but who knew each other from before. In the end, you will be left in tears. 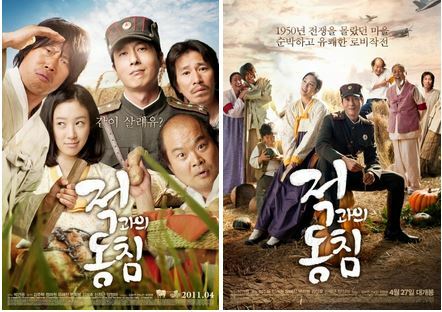 The films "main purpose is to highlight the plight of the most vulnerable people in the Korean War - innocent civilians." 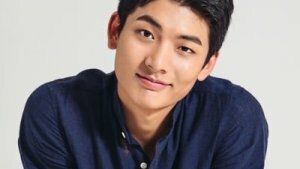 - director Park Geon-yong - Inspired by a true story. About the special Inchon mission of 15 brave soldiers who went undercover to spy on the enemy and find important information in order to recapture Inchon... It's a fictionalized version of the CIA/US military intelligence operation Trudy Jackson conducted before the actual Inchon landing - but based on the true live events of the battle of Inchon. It's a good movie, I enjoyed it and I really liked the lead character. A small group of soldiers captures two soldiers who appear to be SK soldiers, but they were hiding from them and one is carrying an NK rifle. They take them along with them as their POW until they can find out more. It's a short 30min movie showing them from discovery to revelation. It's also fictional. I enjoyed it even if it was short. A fictional story about two children who seem to be siblings (but they don't know) travel through the DMZ lost and trying to find their way to their mothers. Dangers await them from animals, landmines, dead bodies, & soldiers. It's an old movie but for me, it was entertaining and well done for an old movie. It's in black and white. The DMZ in Korea - The Demilitarized Zone that was created after the war as agreed upon in the armistice in order to separate North Korea from South Korea. In that zone, however, are still dangerous things such as landmines. (which this movie depicts). Now there are also wildlife rare species living there, such as the Siberian Tiger, Amur Leopard, Asiatic Black Bear and more. Based on a true story (or so I hear, I personally can't find any concrete info on that) of a Children's choir that was formed of orphans of war, trained by a soldier and led events to many places during the war. It was a way for the children the were orphaned and had nowhere to go to acquire shelter and food. 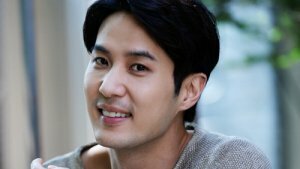 The main soldier is portrayed by Im Shiwan and shows his love and care for the kids that he teaches, and his desire to protect them from harm. His character has a story of his own, of pain and loss of family. Only the very beginning of this movie shows a piece of the Korean War with the evacuation of a North Korean city called Hungnam. But it's the promise that was made during that time that prompts our main leads actions during the course of the movie. Also, there is that clip in the end for families trying to locate their family that was estranged from them during the war. 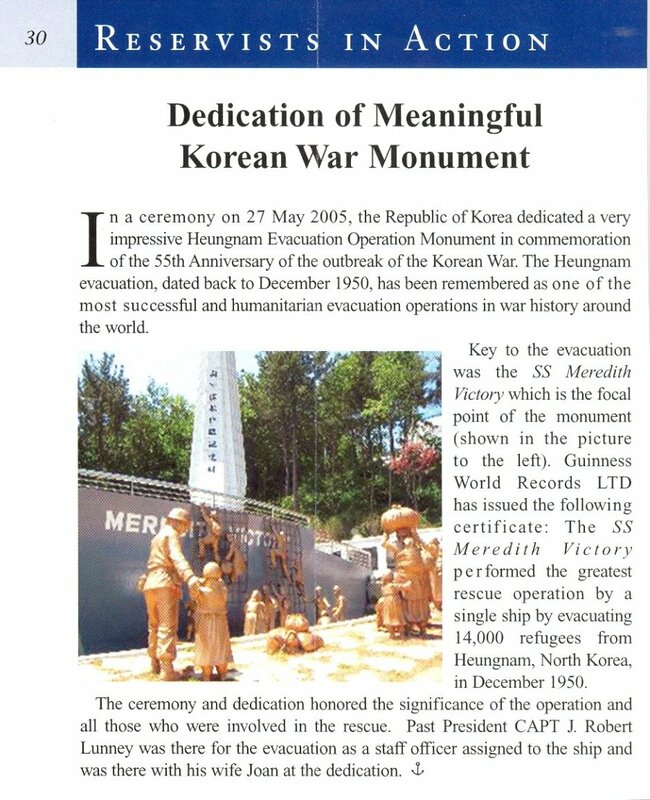 The Evacuation of Hungnam - The SS Meredith Victory - Where they evacuated 14,000 refugees (the largest rescue operation from land by a single ship - as stated in the Guinness World Records) It's often described as the "Ship of Miracles". 5 babies were delivered during the 3 day trip by a man who only had first aid training. The ship was only designed to hold 12 passengers (as it's meant to carry cargo and not people - the captain dumped most of their weapons and supplies in order to rescue as many civilians as they could). 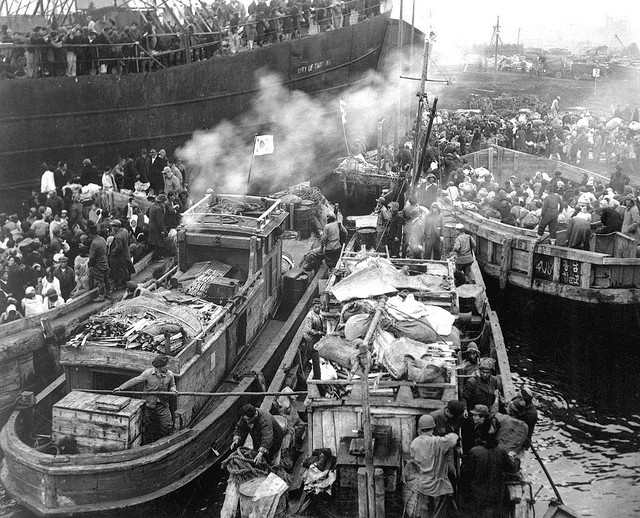 The ship was so tightly packed that the people had to remain standing for the entire trip shoulder to shoulder. "the greatest rescue in the history of mankind". Two stranded soldiers one NK and one SK fight each other back and forth, the SK trying to recapture his secret document & the NK trying to protect his Tank. During the fighting, they grow close. It's a fictional comedy type movie, not my favorite kind, but it was an ok watch once through. 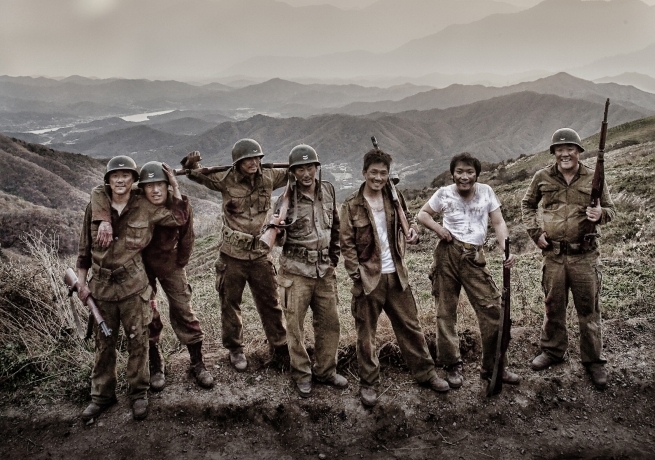 About a remote mountain village where one fighter pilot, 3 North Korean soldiers, and 2 South Korean soldiers meet. They are all ready to kill one another until circumstances make them let go of their hatred and work together for the people. A lot of people seem to like this movie, however for me outside of a few humorous scenes and the action scene I didn't find it impressive. But if you think about the basis of the story then it has a relatively decent fictional plot. 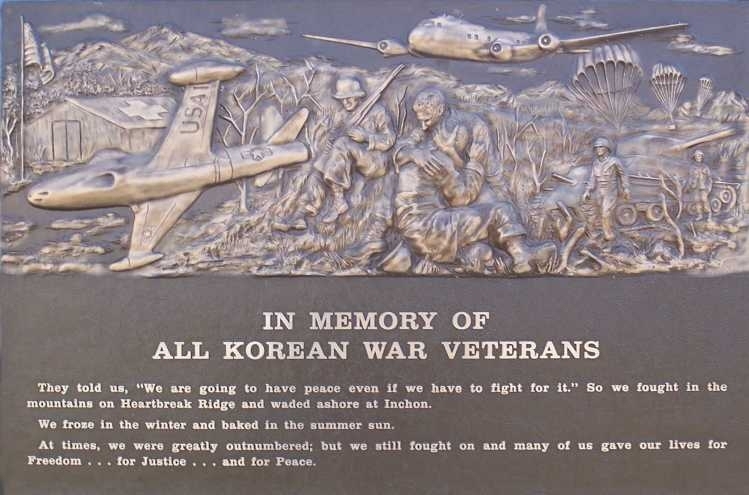 Battle of Kapyong; More stories from the veterans of the Korean War. "I never would have seen the camaraderie anywhere else but there." "It's hard to kill somebody unless you are being really threatened." "You knew you could die at any time & then you'd wonder how you'd go." "Killing somebody is easy, if you can forget it. I can't forget none of 'em." "You saw the realization that it's 'the survival of the fittest'; it's either him or me. You don't have anything else to think about. The choice is gone." "It's a case of survival." "You gotta be numb or you'd go crazy. You've got to almost detach yourself from everything b/c it's overpowering." "You either had to shoot them or do "something" else." (you'd know what that "something" else is if you've watched one of those war dramas). "It was 20-3- below zero with 30-40 mile an hour winds in the winter in the Northern parts of Korea. Lots of people lost to frostbite or freezing. Many lost their feet." My grandfather on my mother's side also served in this war. He died just last year. I never heard anything from him about his time in the war but I know my mom said he had nightmares of it quite often. And I remember once when we were with him traveling somewhere and my mom, grandma, grandpa and I were all together in a hotel room and he was on the floor on a mat and we heard him dreaming almost like he was making shooting sounds - so we could tell what he was dreaming about right then. Keep an eye out for pt. 2 on the Japanese Occupation leading to the war and pt. 3 what happened after the war, the Vietnam war, the May 18th massacre and events after leading to the desire for Unification. This will conclude my article on the Korean War.